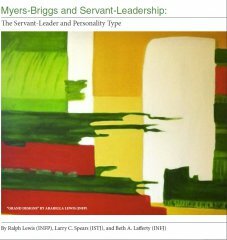 My dictionary defines “collaboration” thusly: “to labor, especially in literary pursuits, as the associate of another or others.” As an editor, and as an author, collaboration has been at the heart of my own work in servant-leadership for the past 20 years. 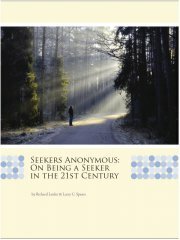 Indeed, it is so much at the core of my own being that I have seldom felt the need to talk about it. 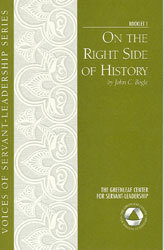 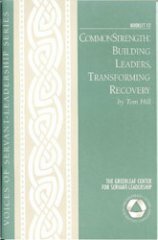 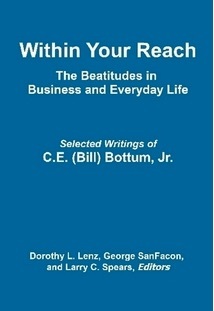 Since 1990, my personal commitment to servant-leadership and collaboration has led me to bring to the reading public the writings of nearly 200 authors through conscientiously and consistently seeking out new writings on servant-leadership, and then editing their writings for a great many publications: books, journals, newsletters, articles, and more. While the act of editing someone’s written work is sometimes a solitary act, it is always a collaborative one when understood as being part of a connected circle that involves authors, editors, designers, readers and others. 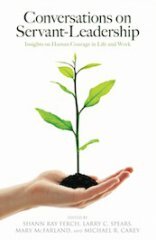 Even the process of editing, itself, can be a collaborative endeavor. 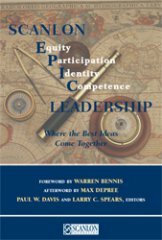 Besides working with authors, I have had the great privilege of working on selected books and journals with a series of co-editors, including Hamilton Beazley, Julie Beggs, Paul Davis, Shann Ferch, Anne Fraker, Don Frick, Michele Lawrence, and George SanFacon. The role of an editor is usually that of working with a living author; and, there is considerable satisfaction to be found in such collaborations. 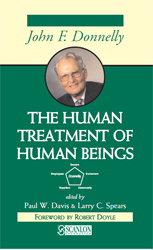 I have also had the rare experience of conceptualizing and editing numerous books by three deceased authors. 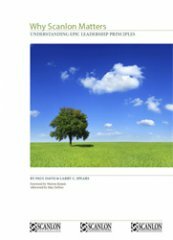 In the instance of Robert K. Greenleaf, over the past two decades I created a series of five books from his unpublished and published writings, including On Becoming a Servant-Leader (1996), Seeker and Servant (1996), The Power of Servant-Leadership (1998), The 25th Anniversary Edition of Servant-Leadership (2002), and Seeker and Servant (2003). 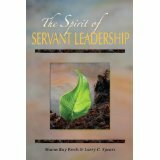 Over the years, tens of thousands of readers have been introduced to servant-leadership through these books, and all royalties on these and other books went to support The Greenleaf Center. 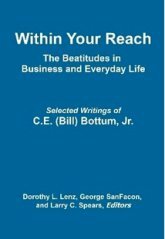 Recently, I had the experience of unearthing some previously unknown writings by my friend and mentor, Bill Bottum (Townsend & Bottum Family of Companies), who died in 2005; and to collaborate with George SanFacon and others in the creation of a forthcoming book of his writings. Simultaneously, I have also been involved in a collaboration with Paul Davis, in which we have gone through some 800 articles and speeches by the late business leader, John Donnelly (The Donnelly Corporation), who died in 1986. These books by Bill Bottum, and by John Donnelly, are both due out this year. 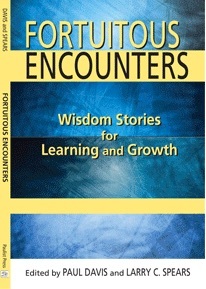 When editing the works of those who are no longer here with us, I have found that by immersing oneself in their writings, it is possible to develop a feeling of collaboration that is every bit as real as that of working with a living author. 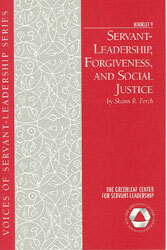 As I have reflected upon my involvement in the creation of seven books by Greenleaf, Bottum, and Donnelly, I have drawn strength from the discipline of faithfully representing their thoughts and ideas to others, when they are no longer able to do so. 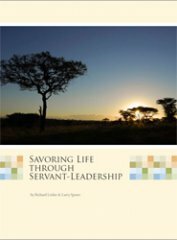 For some of us, and especially for me, the last of life for which the first was made is inextricably linked to the idea of spirit and service to one another. 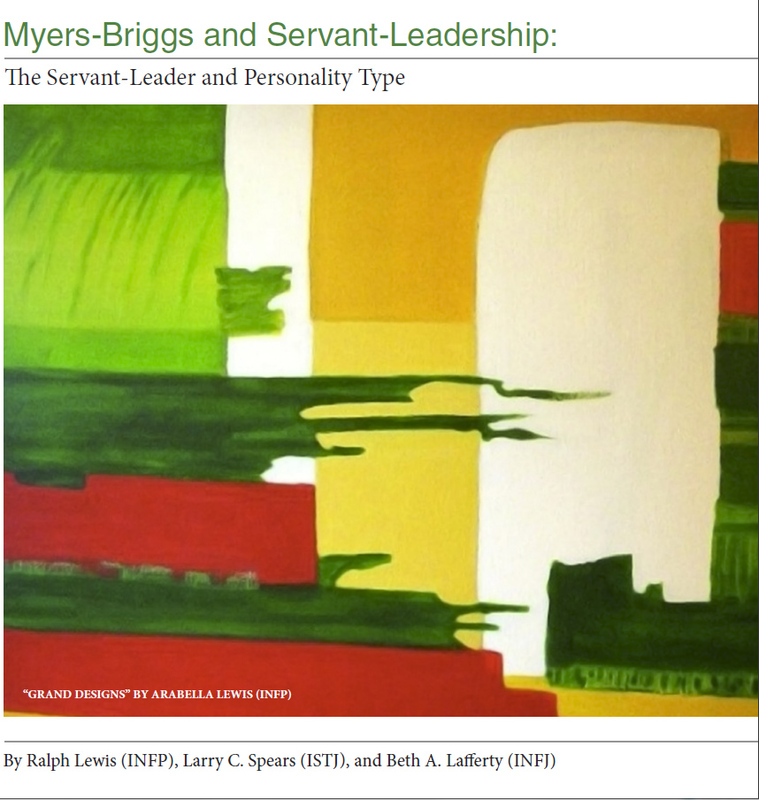 It provides a deeper understanding of what it means to be a servant-leader. 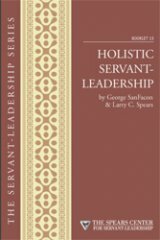 It is an honor to labor on behalf of servant-leader authors, living and dead, and to help encourage readers of their works, for the greater good of others: Collaboratively.